Top 10 Best Headphones under $200 in 2019 You Should Get it Now! To keep your stress levels in check, you need entertainment from listening to music to watching movies. Furthermore, if you want to enjoy the peace while listening to audio, you need a great pair of earphones. Now you may think where to find the best one at a reasonable price, as you do not want to use cheap ones. The Hesh 2 delivers you excellent sound technology with powerful bass and warm natural sounds. 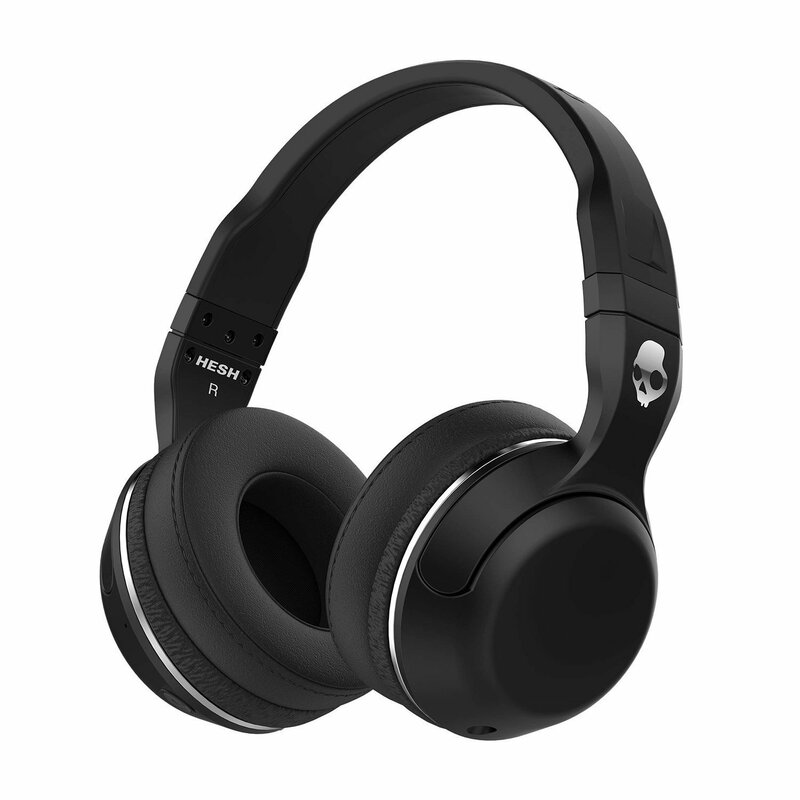 The best of all is the Skullcandy is a headphone under 200 dollars and worth the buy. You can enjoy all-day comfort as the ear cushions constructed with comfortable cushioning and leather. The headband adjusts for a perfect fit and has a metal structure. For hours of playback, the rechargeable battery offers you up to 15-hours of music. On the left side, is the micro USB port, and a red LED indicator light. Connect the earphones to any Bluetooth enabled device and stream music while on the go. You can control the volume, choose your song, and make & receive calls. Furthermore, you receive an extra AUX cable as a backup when the battery needs recharging. 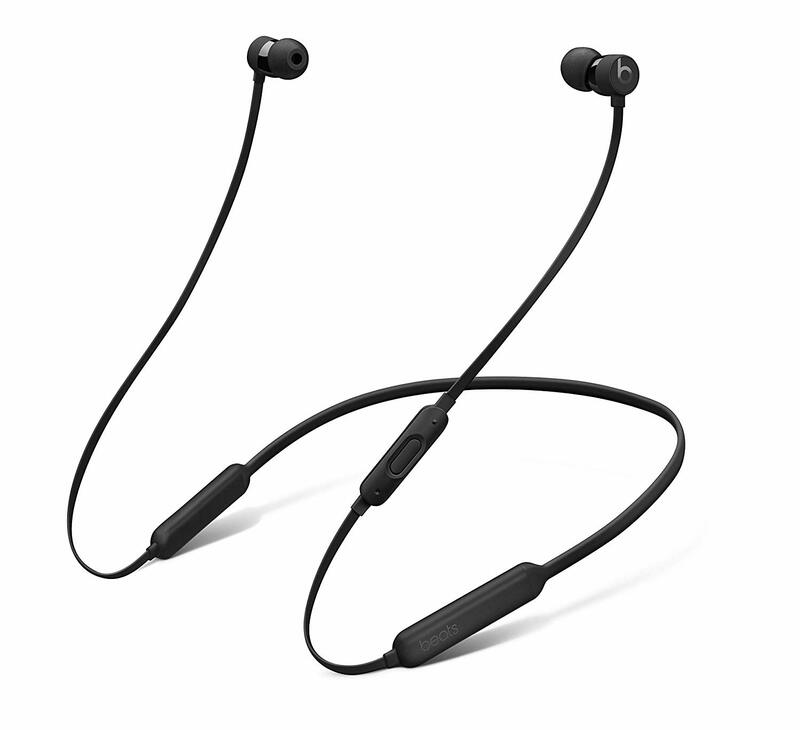 For a perfect wireless connection with clear sound to listen to music up to 8-hours you, need the BeatsX earphones. You can receive calls, activate Siri with Remote Talk, and control the music. You receive included different ear tips for a personalized fit including secure-fit wingtips. The earbuds magnetic making them tangle-free and the cord wraps up quickly for transport. You receive a lightning USB-A charging cable with a started guide when you purchase the BeatsX headset. The compact design offers you a distortion-free bass sound។​You can use them in the ears or hang them around your neck, as the flex-form cable is comfortable to use in any fit. To use the earphones with your iOS-enabled device, you need an iCloud and macOS Sierra account. Another great pair of headphones under 200 is the SoundLink Bose headphones. The earphones wireless and have an advanced microphone system. The included lithium-ion battery is rechargeable and offers you up to 15-hours of music. You have the option of choosing two colors black or white and with the mic, you get noise isolation when making or receiving calls. The headsets lightweight and weigh 0.3 lbs. The audio cable is 47.2-inches long and the USB cable measures 12-inches. To keep the SoundLink earphones neatly stored away for traveling you receive a carry case included. With the intuitive controls, you can control the volume, select music, and receive calls from your smartphone. Adjust the headband for a perfect fit as the soft cushioned cups fit over the ears. You can fold the headphones up to store away. 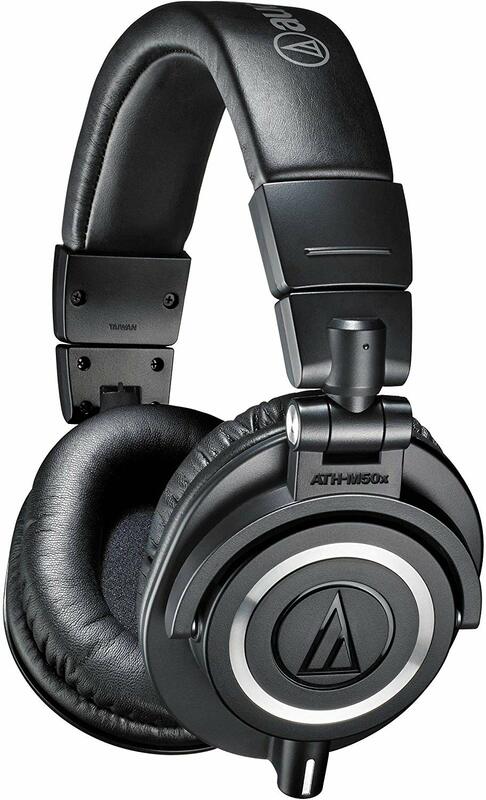 In the Audio-Technica ATH-M50x range, you can choose your color from a vast selection available. The large 45mm drivers have rare earth magnets with aluminum wired voice coils. You can listen to a fantastic bass response with an outstanding frequency range. The earcups conform around your ears and keep background noise out in busy environments. The earphones swivel, and you can use them with one-ear monitoring that is perfect for DJs to use. The headband and earpads are durable and padded for comfort. The cables detach, and you receive included a coiled cord measuring up to 3m, a straight wire measuring 3m and one measuring 1.2m. Are you looking for Noise-Cancelling Earbuds? Check this out! The Ultrasone HFI-780 has a closed-back design that is suitable to use for the studio sector and gaming. The S-Logic is another proof that you can buy headphones under 200 with an exceptional sound. The ear pads as thick and the headbands comfortable to wear for hours. Connect the earphones with other devices using the wireless technology that has a frequency range of up to 26 kHz. You will enjoy the lifelike natural sound heard in these headphones. The 40mm Mylar gold-plated drivers give you, a warm tone and include a ⅛-inch plug with screw adaptor. You also receive a velvet carry pouch to keep the headphones neatly stored away. 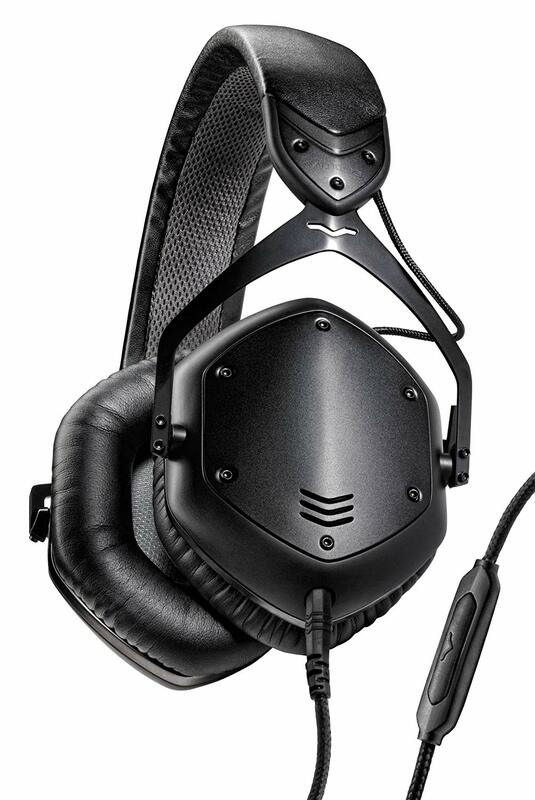 The V-MODA Crossfade LP2 headphones is a limited edition designed with 50mm dual drivers. The earphones offer you passive noise isolation and need no batteries with excellent quality control. The Kevlar cables reinforced and the receiver has an over-ear design. The audio wires and microphone you can detach. The earcups and headband offer you a comfortable fit for customization. The earcups made of memory foam with plush exterior texture with a flexible steel headband. The mic has a one-button control that works with all 3.5mm devices. 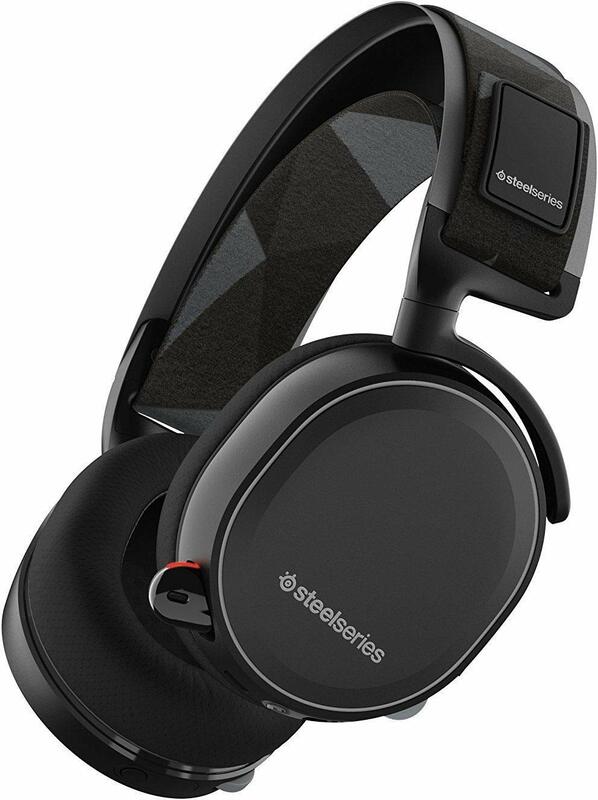 For a wireless headphone under 200, you can buy the SteelSeries Arctic 7. You get a lag-free 2.4GHz wireless connection up to 40ft. 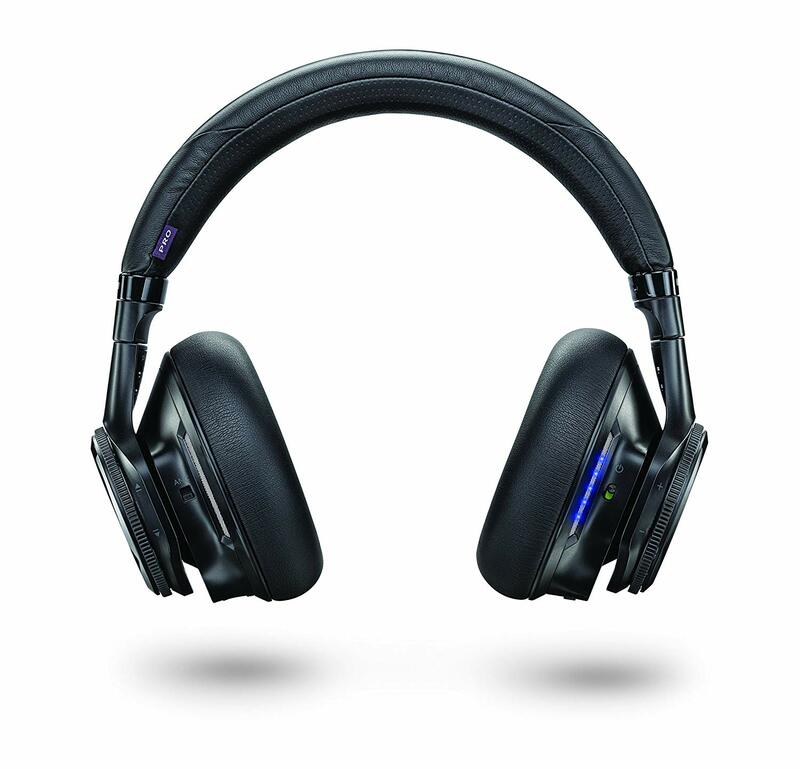 The battery offers you up to 24-hours use, and it has background noise cancellation. The S1 drivers included X7.1 surround sound is excellent to use for listening to music on your smartphone or PC. You can even enjoy stereo audio sound with your Mac, Xbox, VR, PS4 and more. The ear cushions have AirWeave, and it has a goggle suspension headband. The ClearCast mic has a bidirectional design to pick up your voice for taking calls and playing games with others. You get access to the on-ear audio control to adjust the volume and mute the mic. Once the headsets powered by the speakers connected automatically mute. You have an on-ear ChatMix Dial and can personalize it with the SteelSeries Engine 3 software. For a pair of closed over-the-ear headphones to use for monitoring and recording you need the Beyerdynamic DT770 Pro headset. You can replace the velour ear pads, and it has a soft circumaural design. The cable is 3m long and has a single-sided design. Included you receive a stereo jack plug that is gold-plated and a ¼ -inch adapter to use with different devices. There are only two shades available black and gray, and you can feel assured you receive the best sound volume. Enjoy listening to music for hours with these headphones. The headband has a steel structure and the soft earcups you can adjust for a perfect fit. 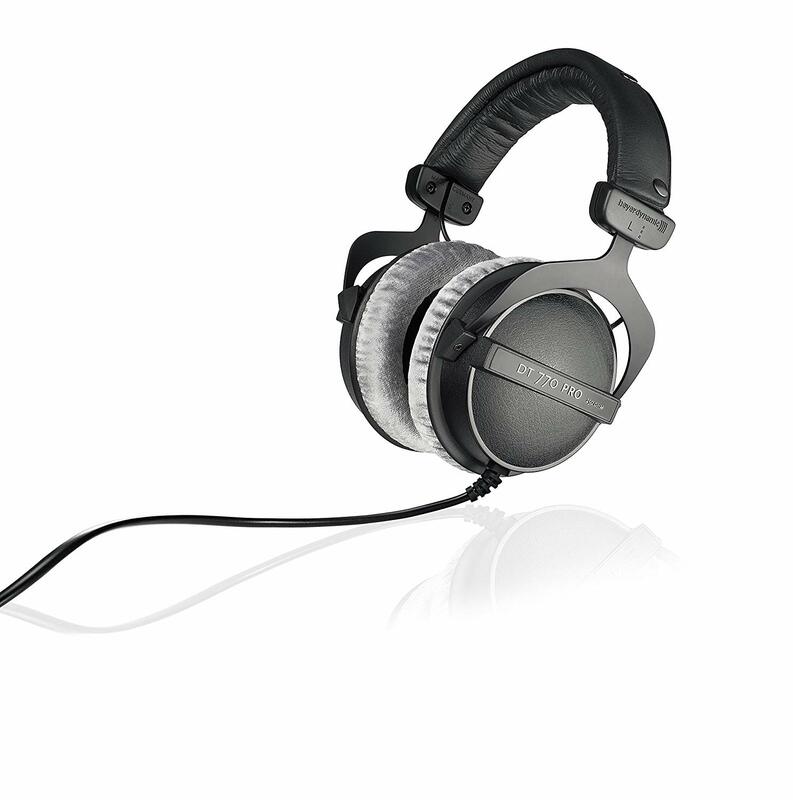 The Fidelio L2 headphones from Phillips offer you neodymium drivers ventilated in the middle for the best sound. The headset not only has a great sound but also even looks great. The earphones engineered with aluminum and help reduce resonance and vibration. The earcups mounted on plastic making them stable while the memory foam earpads give you an ergonomic fit. Included you receive a universal remote, pouch, mic, and 6.3mm adapter. 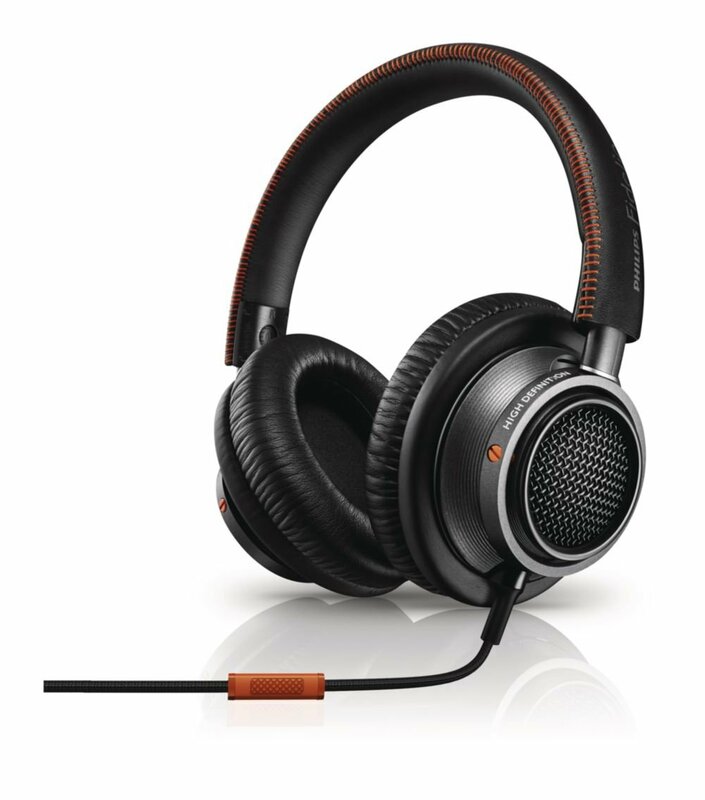 The headphones offer you outstanding noise isolation and the exterior of the products covered with leather for comfort. The speakers have undergone rigid testing to provide you with the best balance of sound. 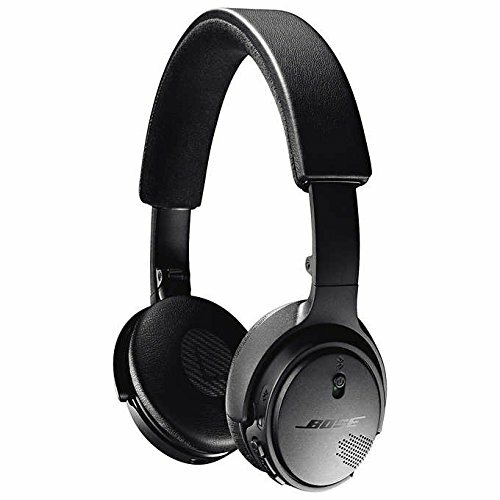 The next headphone under 200 bucks is from Plantronics and offers you wireless connection. You cannot usually find this headset selling for less than $200 and is a perfect price if you have the funds available. The receivers packed with powerful drivers to offer you the right balanced sound. 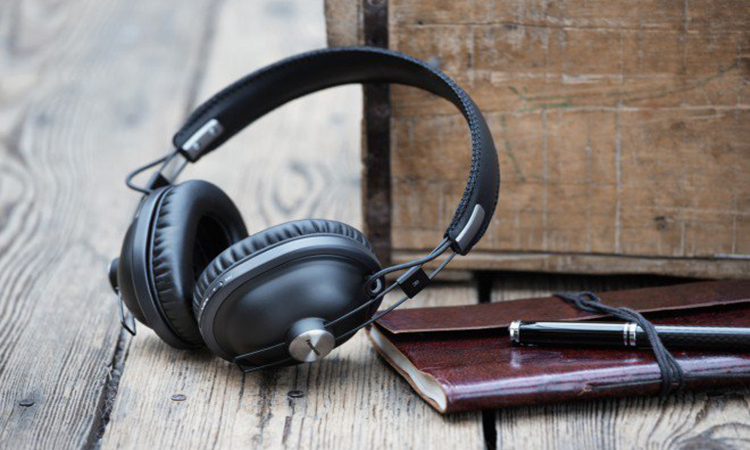 You get active noise canceling with a switch to minimize ambient noise while traveling or working. Enjoy up to 24-hours of music streaming, receive, and make calls at the same time. You have a wireless range of up to 330 feet, and it includes a travel case. The ear cups swivel in different directions, and you can fold it flat for storage. The cable is also removable, and you will get an impressive sound using them. You can use it at home or take it with you connected to your mobile phone. Due to the semi-closed design, the sound is more open when receiving calls. The problem is you may find some music leaking out. You can buy several headphones under 200 dollars offering you outstanding sound. We hope you find a likable-sounding headset here on our list. 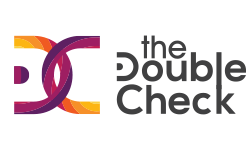 Each brand provides you clarity while other gives you over compressed recordings. You can find plenty of bass without the muddy crossover presenting you with open to closed designs. If you see your budget is limited, you can always look at our other top 10 best headphones under 50 to 100 for a perfect audio solution. 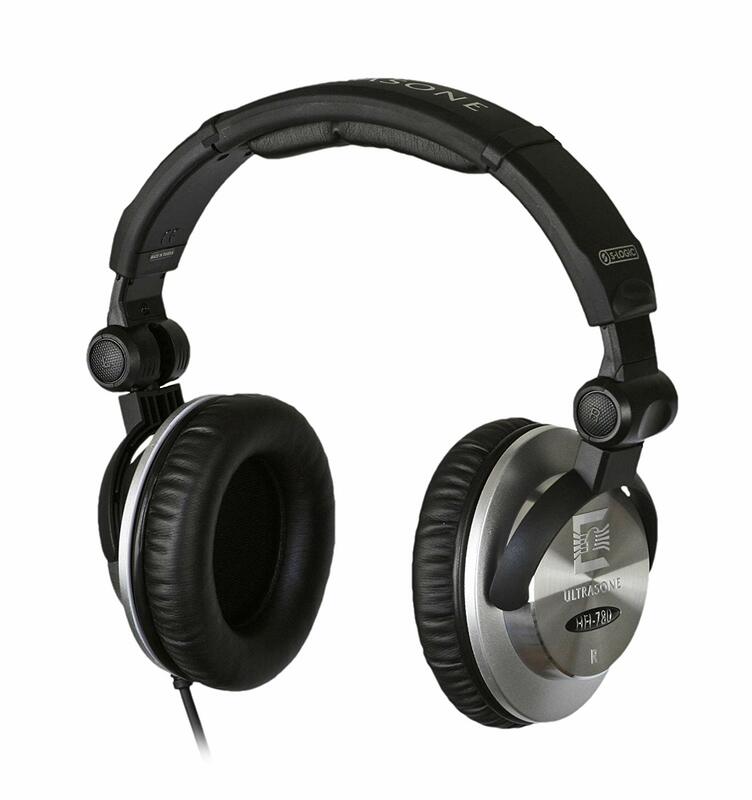 The important thing is if you need a precise and tuneful bass sound with any devices, it may be better spending a little more and get yourself one of the fantastic headphones here.